 We're hitting the road to meet up with our student families, alumni and friends and share some of the exciting developments happening at Newberry College. This is your opportunity to hear from President Scherrens and other campus leaders about what's new at Newberry and what's on the horizon. Join us for the Tour -- complete with refreshments -- at any of these locations below. We look forward to seeing you soon!